Muktinath Darshan by helicopter tour is a designed tour that takes you in a scenic Heli ride from Kathmandu all the way to the Holi Muktinath. Muktinath one of the most Holi temple of lord Bishnu situated at an elevation of 3800m is a most visited Hindu pilgrimage site of Nepal. This fascinating cultural heritage of Nepal attracts thousands of tourists throughout the year to worship there Deities and to encounter the best natural surroundings of Mustang. Muktinath the Holi temple is situated at the top of the hill of Mustang and is surrounded with fascinating serene of Nature. The main sanctuary is a pagoda shaped temple dedicated to Lord Vishnu. Cliques into the wall around it are 108 faucets from which pour holy water Flows. This temple hold blessed by Hindus as well as Buddhists. The Jwala Mai temple nearby contains a spring and an eternal flame nourished by natural gas underground. Exploring the natural beauty and commencing the Holi tour to Muktinath will leave you with memories and scenic moment along with pilgrimage journey into the high Himalayas of Nepal. Two nights’ accommodation at star rated Hotel. Upon your arrival we assist you from international airport to our hotel. Enjoy evening cultural programs and then rest overnight. Day 2: Today early morning scenic helicopter ride all the way from Kathmandu to Muktinath. 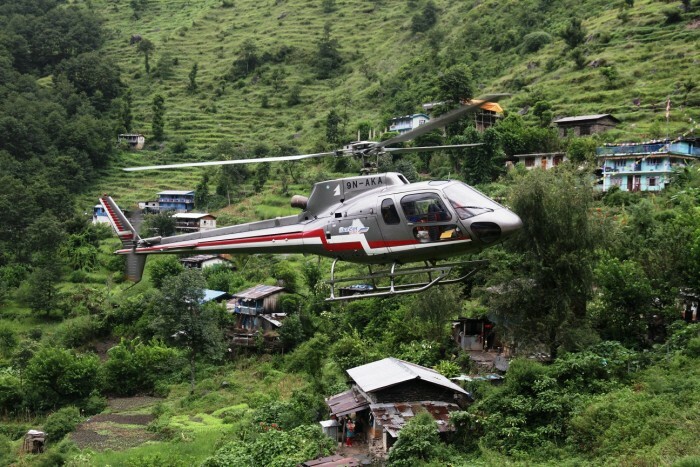 This exotic above the Himalayas helicopter flight for 1:30 min will offer you an intense Himalayas view. Enjoy Holi Muktinath Darshan and then explore the natural surrounding around. After Lunch we Fly Back to Kathmandu. Explore leisure time in Kathmandu City exploring the lights and beauty around. Overnight at hotel. Day 3: Final Departure. Farewell! !